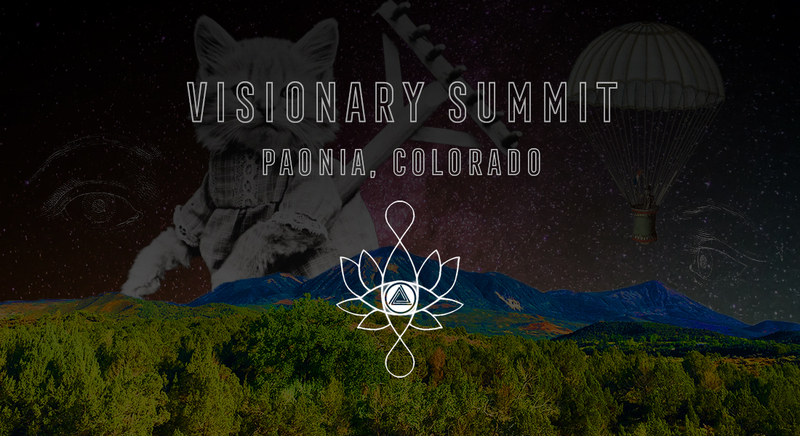 THE VISIONARY SUMMIT IS A CONVERGENCE OF VISIONARY CREATIVES, DREAMERS, SEEKERS AND THINKERS, SET ON THE WESTERN SLOPE OF THE ROCKY MOUNTAINS OF COLORADO. EMBODY YOUR OWN DEEPEST WISDOMS WITH INSPIRATION SPARKED BY DYNAMIC SPEAKERS & WORKSHOPS, GUIDED JOURNEYS, MEDITATIONS, YOGA ASANA, COLLABORATIVE PUBLIC ART, AND CAPTIVATING LIVE MUSIC. 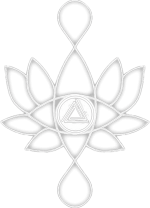 IMMERSE YOURSELF IN THE NOURISHING COMMUNITY OF PAONIA WITH FELLOW SEEKERS AS YOU LEARN, EXPAND, CONNECT, DREAM, CREATE AND PLAY.